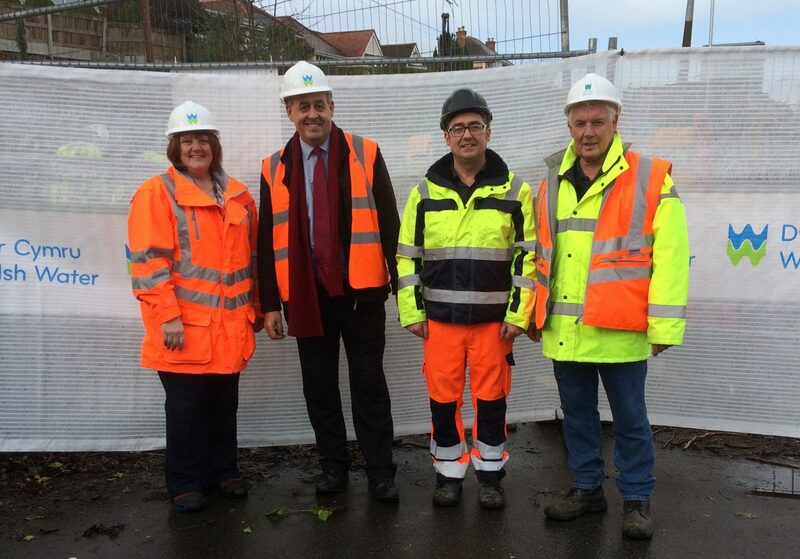 Last week I visited the site of investment in our sewer network in Bagillt. The £750,000 investment has been a long-time coming. I have been pushing for investment for the last eight years, along with local Councillor Mike Reece. This will benefit local businesses, community services and homes as it will increase capacity. In particular the local children’s nursery will be able to expand with a better connection to the waste water network.